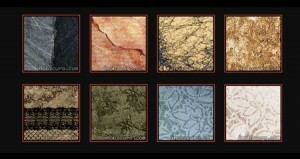 You can find a great collection of large scale textures at InObscuro.com. All images are sized 1024×768 px and are made of the author’s own photos, drawings, brushes and patterns. Get the free textures here.